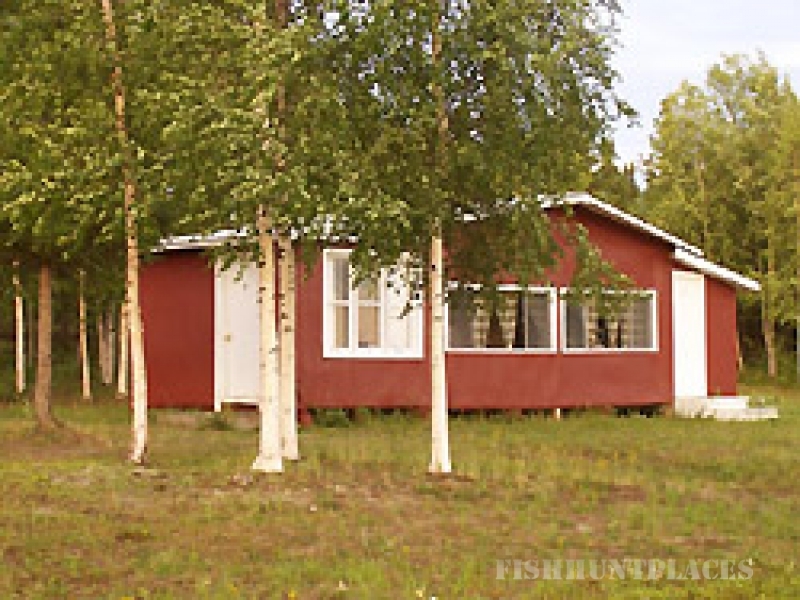 The Main Lodge is located on Lake Waskaiowaka, off of the Little Churchill River in Northern Manitoba, Canada and offers you the best of Canadian northern pike fishing. 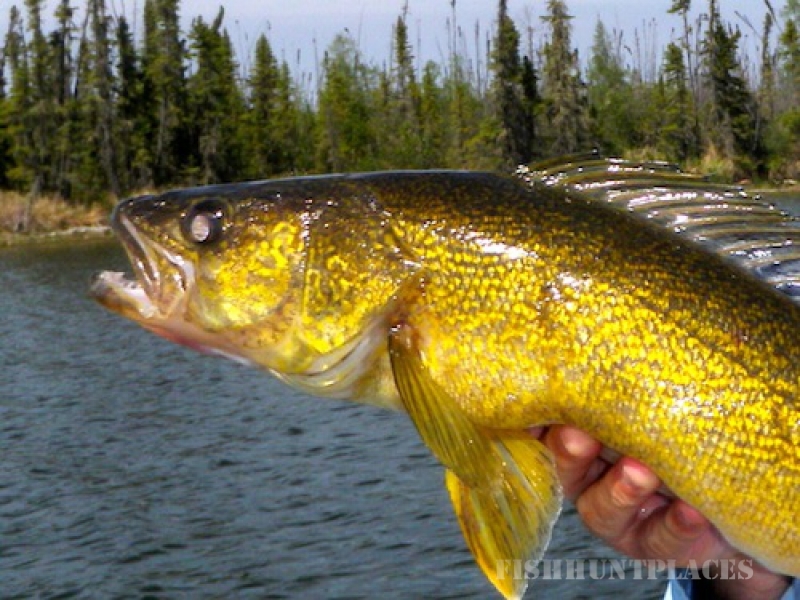 This lake is a northern pike fisherman's dream come true. 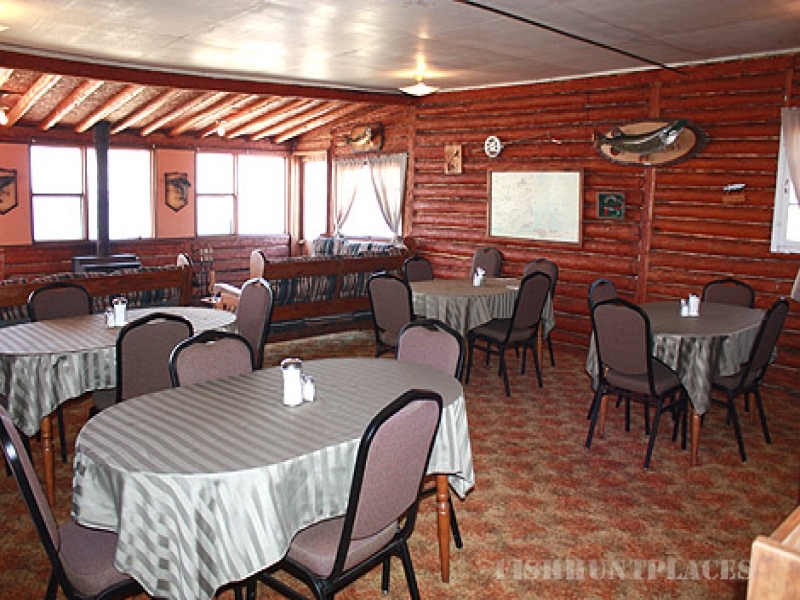 Northern Pike thrive in these waters and are caught in abundance by all of our guests. With our strict catch and release and barbless hook policies, and our extreme care in releasing the northern pike alive, we are able to provide trophy northern pike fishing trips year after year and for generations to come. 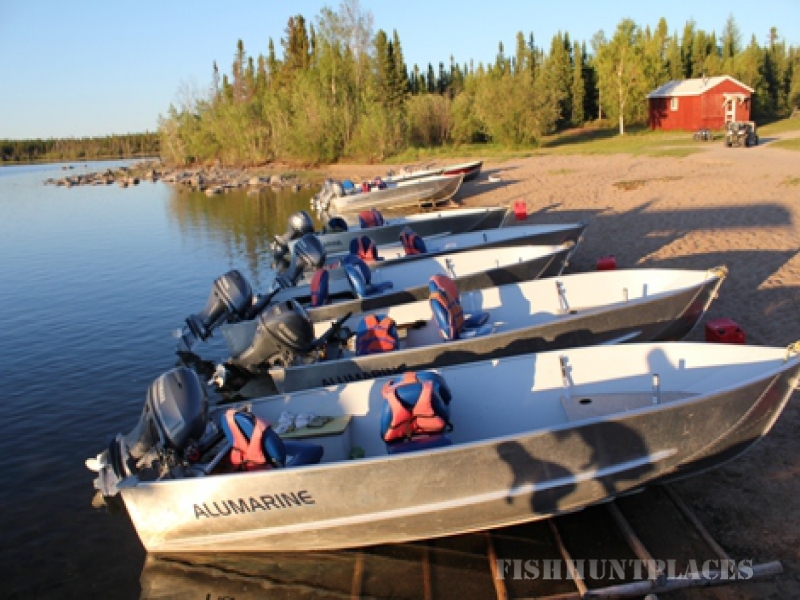 Our Campbell Lake and Pelletier Lake Outposts offer more options for the intrepid outdoorsman, and bear hunts are also available. 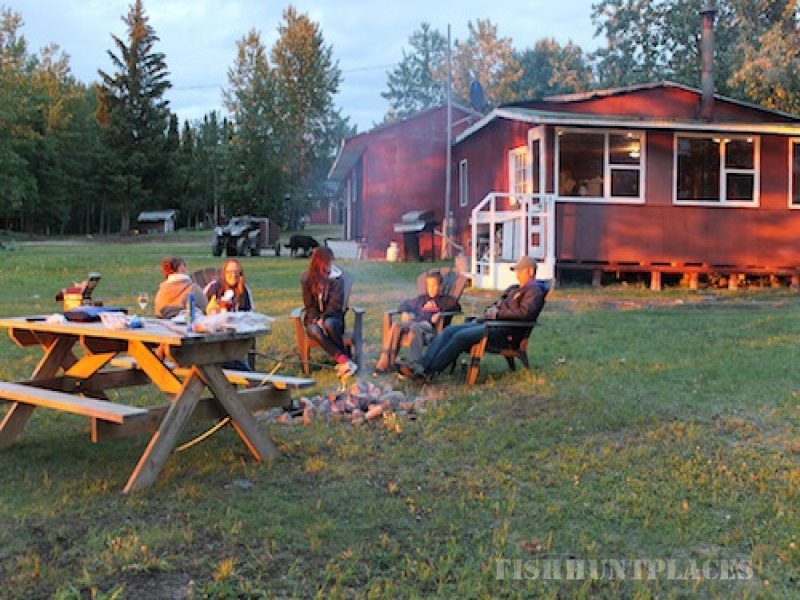 Dunlop's Lodge is located in the northern part of the province, beyond the reach of everybody except for a select few as there are no roads here and the only way in is to fly in on our private airstrip. 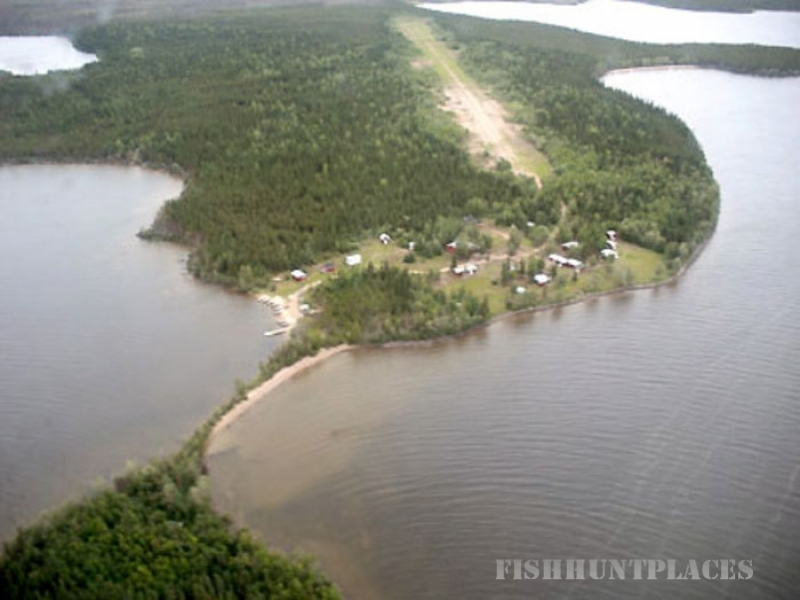 With some of the biggest and best trophy Northern pike fishing in all of Manitoba, it is truly a privilege to work and fish on Lake Waskaiowaka. 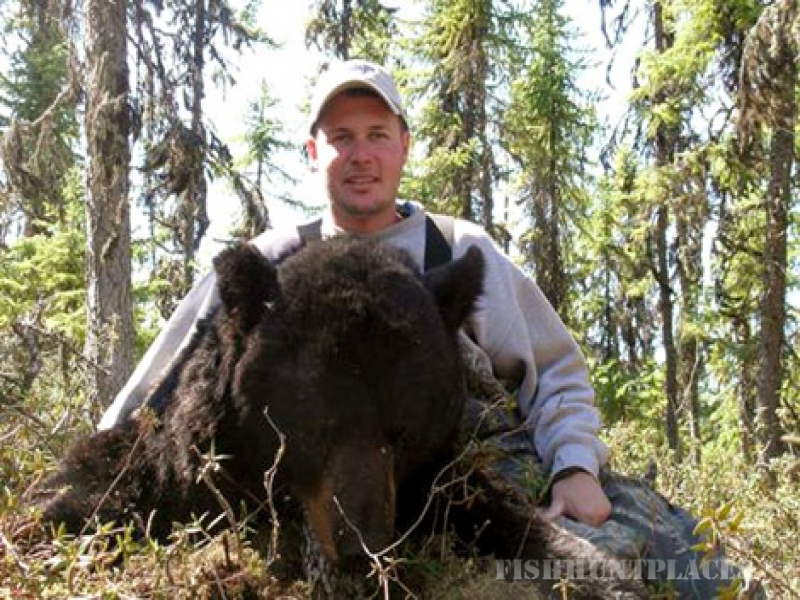 Dunlop's offers a limited number of fly-in trophy black bear hunts in Northern Manitoba Canada. 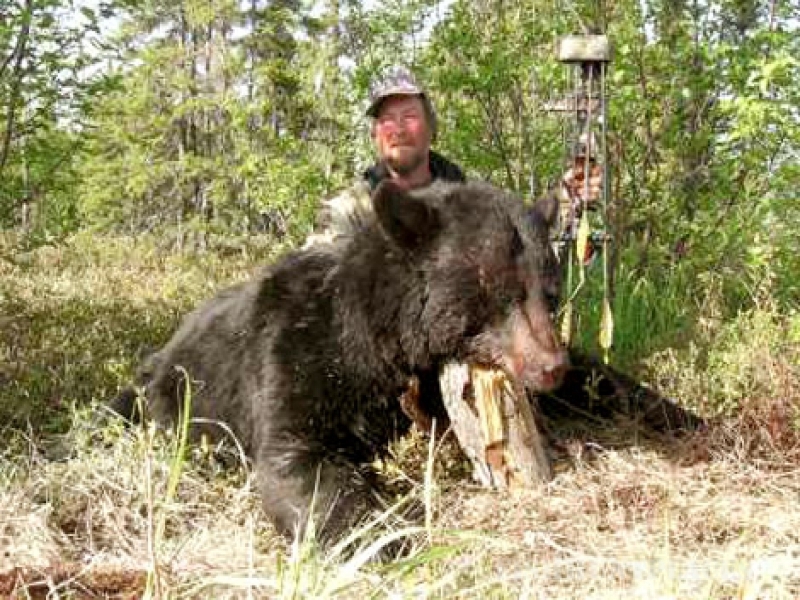 Manitoba has a very good reputation for growing large black bears and producing many Boone & Crocket, and Pope & Young black bears into the record books every year! 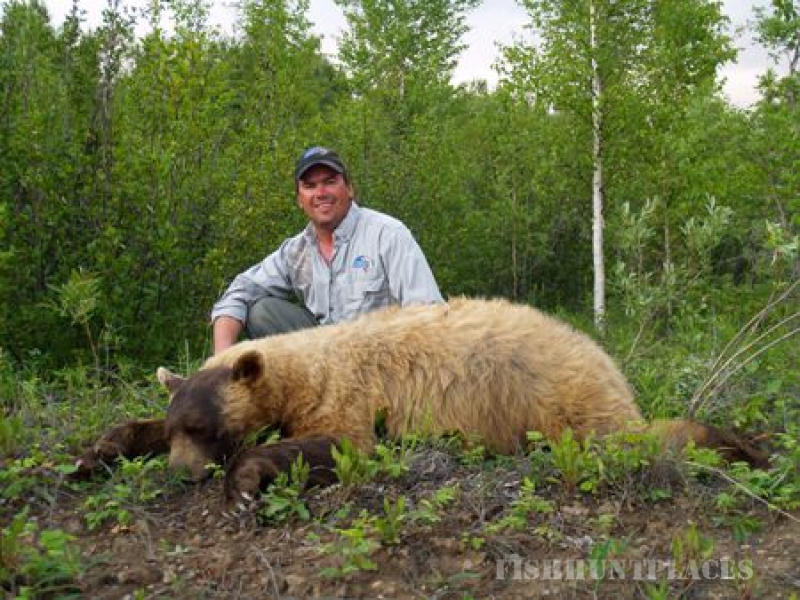 Our area had never been outfitted before us and the chance at a trophy black bear are very good as these bears have not been hunted and have no fear of man.